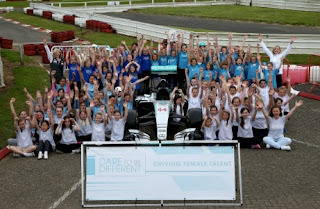 Indicação do Octeto: "WHY GIRLS CAN DARE TO BE DIFFERENT"
Last week I went to a Dare to be Different event at Daytona, Milton Keynes, part of the roll out of six events this year organised by Susie Wolff to engage girls in motorsport. The programme, which is managed in conjunction with the UK national motorsport federation the RAC MSA, aims to engage girls from 8 years up in multiple aspects of the sport from driving karts to a STEM (science technology engineering and maths) challenge, media training, wheel changing in pit stops, diet and nutrition and reaction times. Several of the female F1 engineers were on hand at Daytona to help out with the STEM challenge, for example. 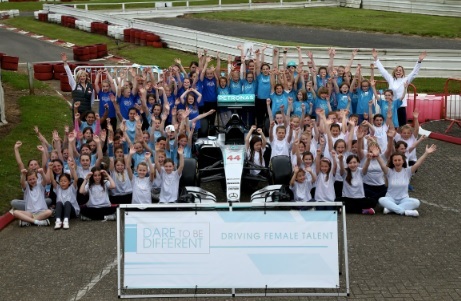 Each Dare to be Different event features 100 girls from 10 schools and they join the D2B Different community, which stays in touch with them and through which they can interact with the sport, have the chance to win a place on a visit to the headquarters of some of the top motorsport teams and win tickets to major race events. This year has seen D2B Different events up and down the UK, including near London, Manchester, Northern Ireland and Scotland. “It’s not just about finding drivers, this is about showing girls that motorsport can be a great career,” says Wolff. 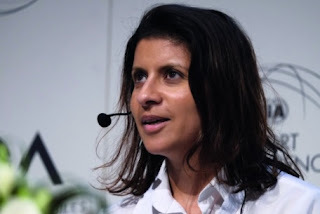 Along with the RAC MSA and Wolff herself, funding has come from sponsors like Sure and JMI who each contribute £12,000 from their corporate social responsibility budgets to the programme, while SKY contribute camera and media interview facilities at each event out of its CSR programme. 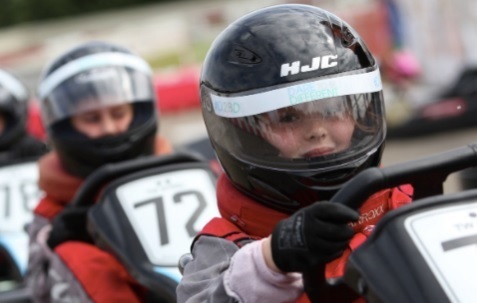 This allows girls to prepare and execute TV interviews with each other based on scenarios from the karting experience. Along with two F1 team principals, we are seeing more female engineers coming into motorsport, but still very few in comparison with men. Women still mainly occupy hospitality, marketing and media roles. 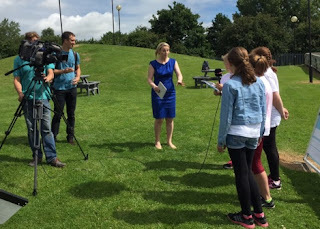 SKY Sports F1 reporter Rachel Brooks is one of the D2B Different ambassadors. Leena Gade is a good example of what is possible and what can be achieved if you don’t give up in the face of wrong impressions about the sport. The engineer who won Le Mans 24 hours three times with Audi was one of two sisters who have made their career in motorsport. Her sister works at Force India. “My parents were very enthusiastic and supportive,” Gade told the FIA Sport Conference last month after her sixth Le Mans, “My sister and I both became engineers, were were avid fans of F1 when we were kids. There were no barriers to that from Mum and Dad. “Talking to other girls and women who have tried to get into motorsport, one of the things that seems to be a barrier is that they just believe that it’s a sport for men. They don’t see that you can come in as a woman and be accepted and become part of the sport very easily. You just have to find the openings. 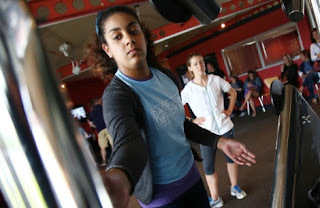 “There is a lot more acceptability than you think from your peers, the mechanics and engineers. I don’t think after the first few tests that they felt any different about me. Que programa legal este que a Susie Wolff está à frente e que é feito com o apoio da Associação de Automobilismo do Reino Unido. 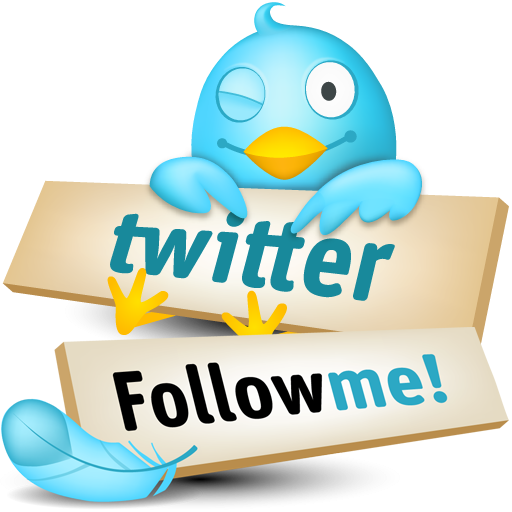 Show de bola mesmo!!!! Colocar meninas em contato com o automobilismo em diversos aspectos, seja na pista, como pilotos, mecânicas, engenheiras, passando pela administração de orçamento e ou sendo jornalista é algo muito bacana mesmo. Só tenho que bater palmas por esta super iniciativa. Nós mulheres que amamos automobilismo sabemos bem como este esporte é machista e despertar e preparar as meninas, seja para serem apenas torcedoras ou profissionais do automobilismo é algo muito bacana. Quem me dera como jornalista começando uma carreira, pudesse ter passado por esta experiência que muitas destas garotinhas hoje estão vivenciando com o projeto "Dare to be different". 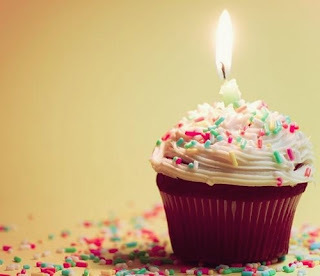 Saibam mais sobre este programa e seus eventos nos site oficial, clicando aqui.